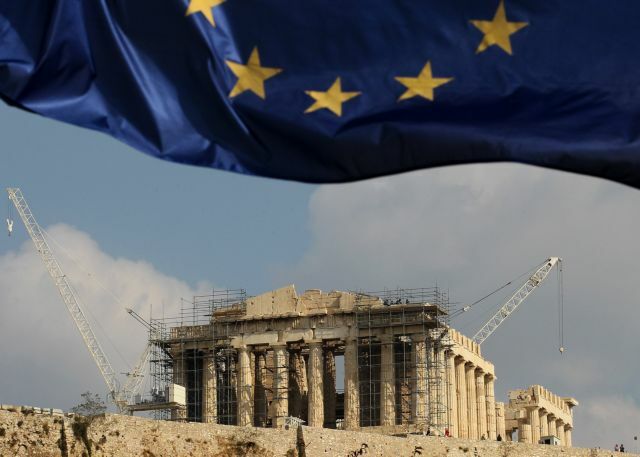 Creditors also bear responsibility as they turned a blind eye to the debt problem and believed that austerity could remedy the ills of a country with the peculiarities of Greece. The government is celebrating because as it would have it Greece completed its bailout memorandums, is out of the woods, and is now independent and strong. However, this depiction is belied by the data of the State’s General Accounting Office. During the crisis, over 21bn euros in taxes were levied, but public revenues dropped by nine billion euros. Such blind over-taxation did not begin on SYRIZA’s watch. Previous governments which were unable to put the economy on a course of growth also bear responsibility. Creditors also bear responsibility as they turned a blind eye to the debt problem and believed that austerity could remedy the ills of a country with the peculiarities of Greece. The patient may not have died but it resorted to methods such as tax evasion and concealing income which perpetuated the vicious circle. Despite its old electoral pledges the current government followed the same prescription after having caused 100bn euros in losses during its first six months in office, before the third bailout memorandum. Its policy kept investors at bay instead of luring them. Hence, even as taxes fell in other OECD countries, they continued to increase in Greece. In the 2016-2017 period, Greece ranked seventh in tax increases globally, but public revenues continued to drop. The finance ministry now fears that fiscal targets will not be met if employees’ holiday bonuses (two extra monthly salaries annually) are restored in the public sector or if employees are repaid the wages that were cut. Labour is once again called upon to shoulder the burden of the government’s failures, and that is not exactly what one would call normalcy.